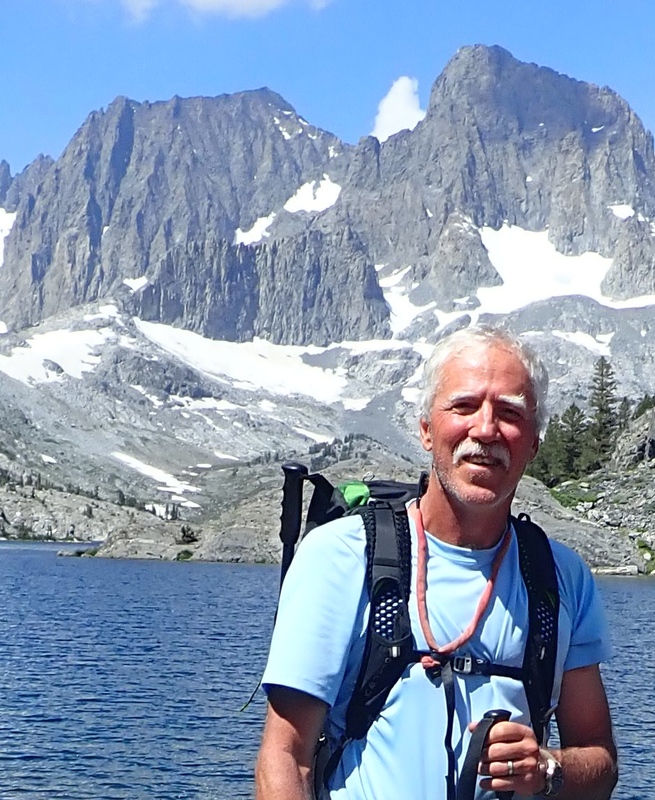 Tony Jewett worked professionally for 35 years in the field of environmental advocacy. He met Ellen in 1980 when they shared an office working on environmental policy and politics in Helena, Montana and they remained lifelong friends until her passing. From parties with common friends to outdoor adventures on rivers and in wilderness, Ellen’s humor and powers of inquisitive observation kept us all both laughing about and fascinated by the great outdoors. We shared a passion for the wild country of the red rocks to the south and the search for the next chapter ahead.